A quality line-up of cattle, sheep and horses from some of the best herds, flocks and studs in the north were paraded for one last time this summer at Keith Show yesterday. 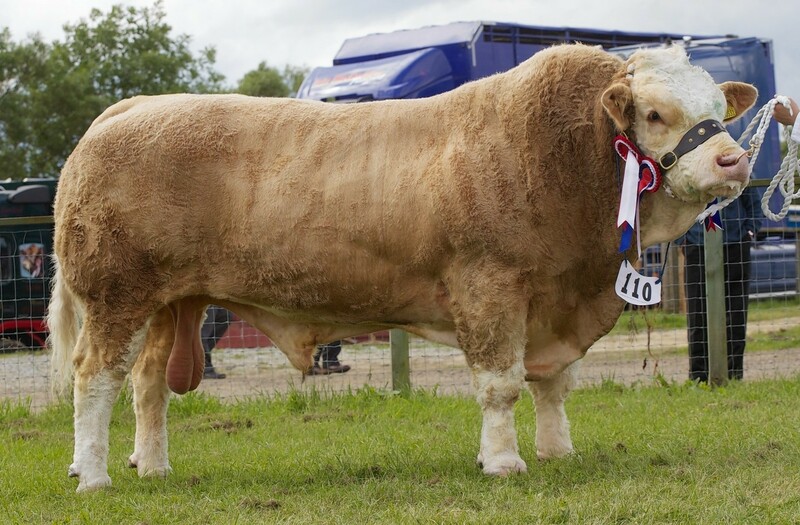 Moray’s largest agricultural show was hailed a huge success as some of the finest livestock in Scotland was paraded yesterday. Continental breeds came to the fore in the beef and sheep interbreed championships at yesterday’s Keith Show. 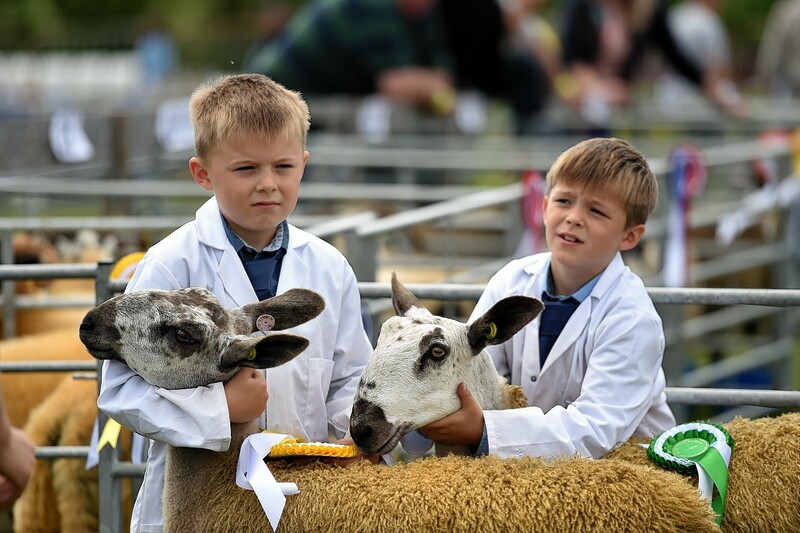 The animals took centre stage at the second day of Moray’s biggest agricultural show, as it attracted its highest crowd in years. Livestock and horse breeders from across the north and north-east failed to let a windy day put them off at the 2016 Keith Country Show yesterday. Looking for a fun and interesting way to spend time with your family this summer? Scotland’s many agricultural shows have everything you are looking for. Continental breeds swept the board in the beef and sheep interbreed competitions at the Keith Show. CATTLE Highland: Grace Noble, Larchfield, Strachan, Banchory, with three-year-old heifer Hazel 12th of Knockendon. 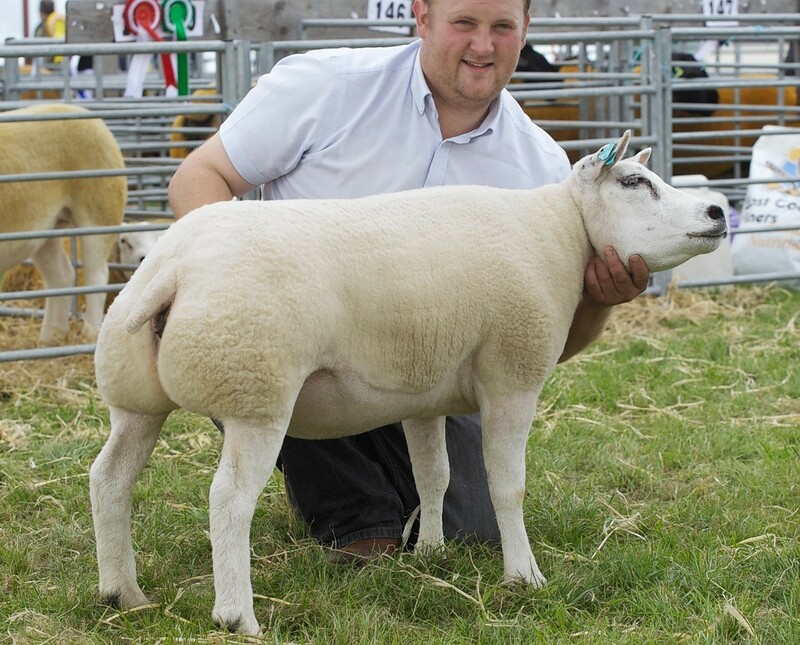 She was bought last October in Oban and is by James Beusach of An Sidhean and out of Hazel 5th of Knockendon. She was first at Banchory, New Deer, Echt, Tarland and Turriff. The organisers of Moray's biggest agricultural show have hailed it a "spectacular" success after washout last year. The annual Keith Show was washed out yesterday after torrential rain and flash floods forced organisers to cancel it in the early hours of the morning. 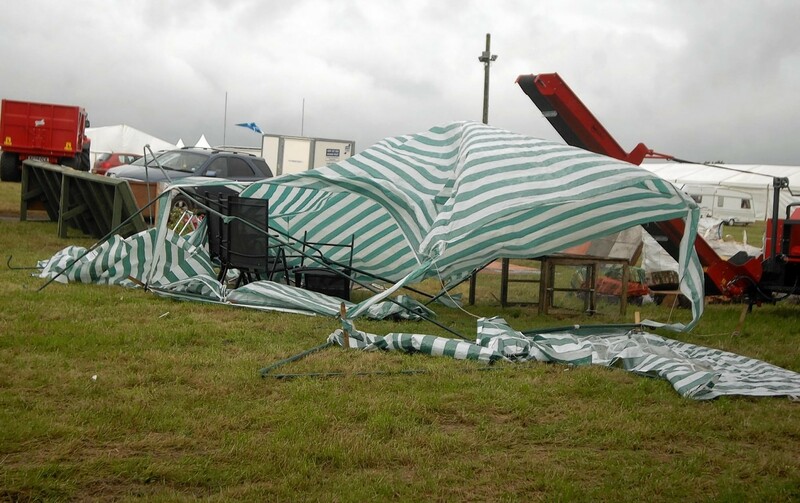 The Monday of Keith Country Show has been cancelled after stormy weather hit the Moray region overnight.